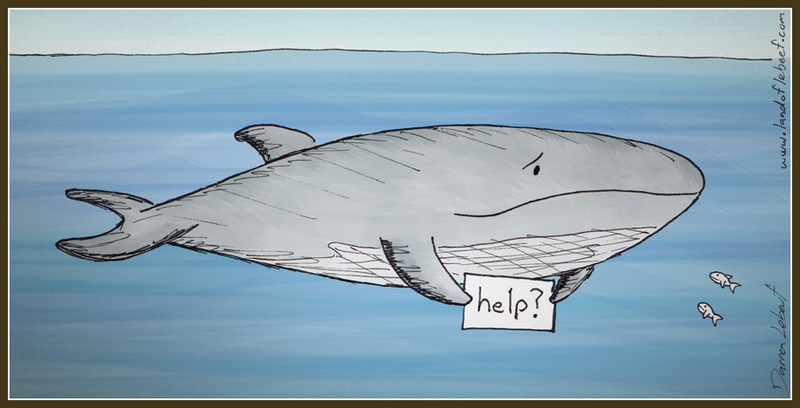 Do you like saving whales? If so, why not take a moment to sign this petition to help save a significant number of endangered Fin Whales from being hunted for sport by an evil super villain. The whales will thank you for it.